You have not landed here by accident. We are guided to the right information at the right time. Synchronicity is the Business Card of Spirit. Are you wanting to develop your Intuition? Gain knowledge of what your life purpose is? 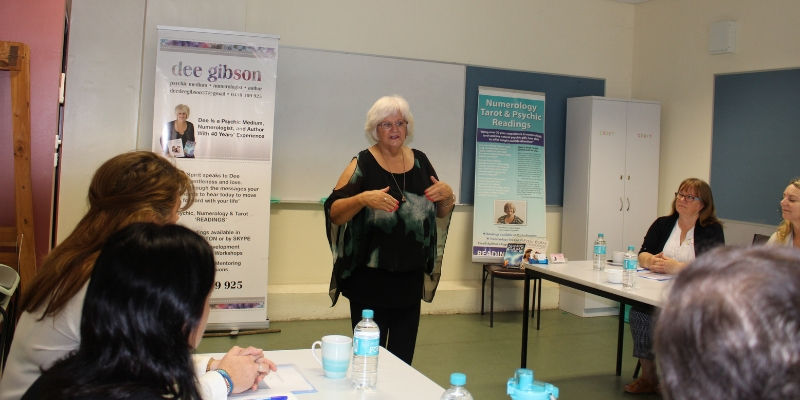 Or need mentoring in Mediumship? If you have answered “Yes” to either of these questions then, I am at your service. I am a psychic medium, numerologist, author and public speaker. 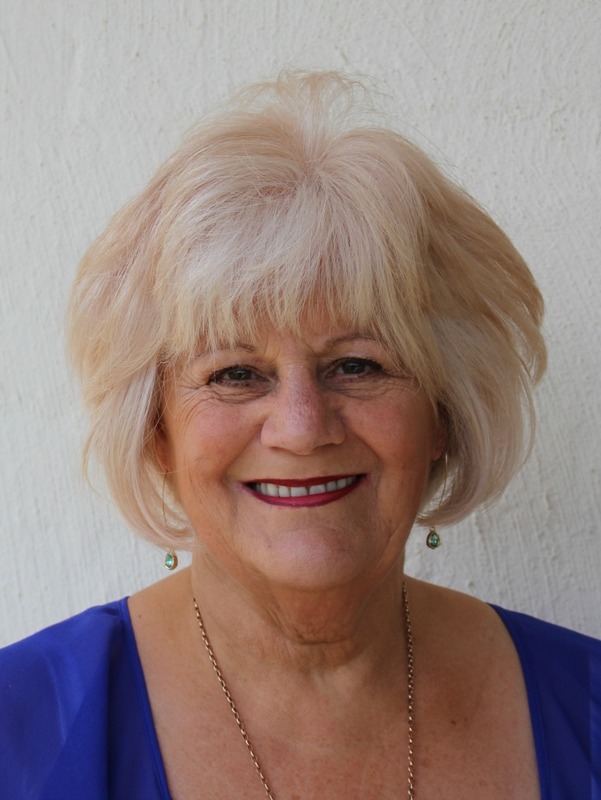 My personal mission is to offer authentic readings to help you understand your current situation and offer spiritual and practical information for your growth. After 30+ years of practical study, psychic readings, and working with numerology charts, my joy is to share this with others who like me, are on a wider spiritual journey. Linking with spirit is truly a blessing, one I’d love to share with you. I highly recommend Dee for professional, warm and accurate readings. Her spiritual gifts connect with your higher self. 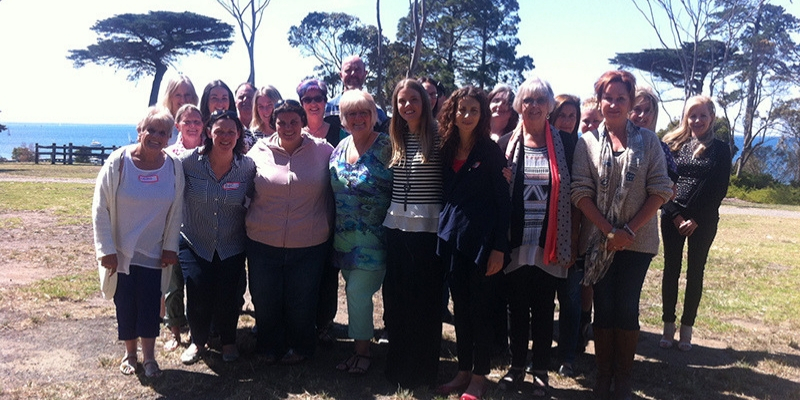 You will be amazed at how empowering her sessions are. HAVE YOU SEEN REPEATING NUMBERS? The universe has a hidden message for you. 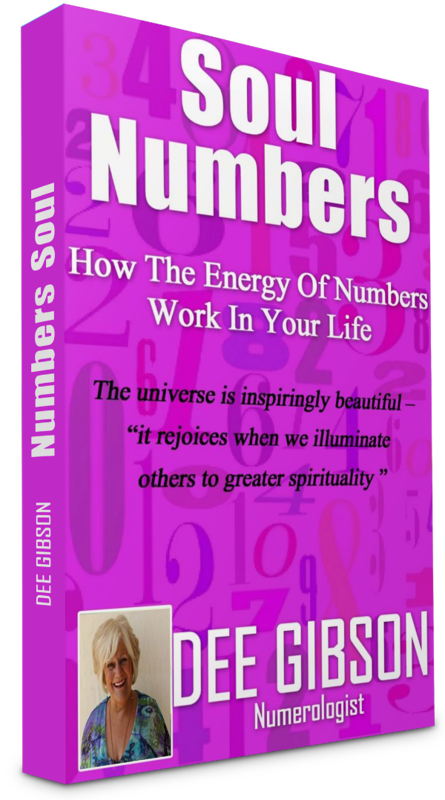 My FREE Soul Numbers ebook will help you understand what those numbers mean.